Welcome To Our GrowAfro Store! We were born with one mission – to break the belief that afro & curly hair doesn’t grow long and thick. 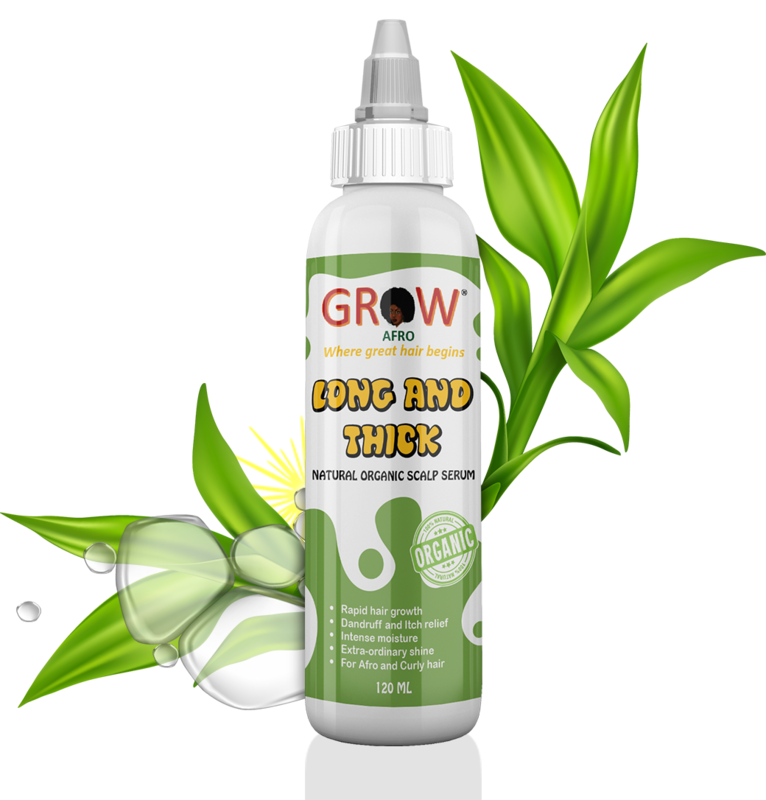 We have recognised that afro & curly hair has different needs and as such requires specific products tailored to meeting these needs. One of which is to use 100% natural and organic ingredients which penetrates, strengthens and rejuvenates hair. What we offer is organic beauty using organically farmed ingredients. By choosing our product, you are saying NO to the use of Genetically Modified Organisms (GM), herbicides, synthetic fertilisers, pesticides and more.